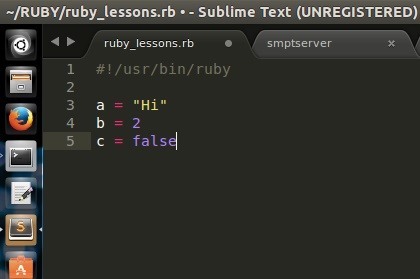 Ruby is a dynamic, general-purpose programming language created by Yukihiro "Matz" Matsumoto in Japan around the mid-90's. It has many uses but with it's flexibility, it makes a great language to write exploits in. In fact, the entire Metasploit Framework is written in Ruby! 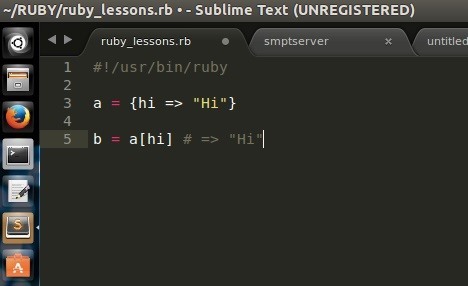 The sole purpose of this series is to teach hackers the basics of Ruby, along with some more advanced concepts that are important in hacking. Having all this information is great, but how are we going to use it if we can't store it? That is where the Data storage comes into place! 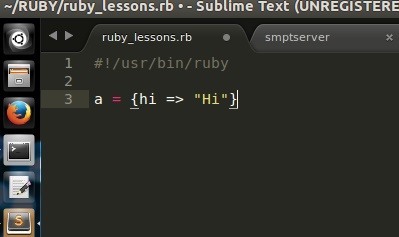 Basics of Ruby: Part 2 (loops) will be out sometime by the end of this week. I am becoming very busy as this is the last day of my summer break, but my plans have two lessons being published a week. Good article. 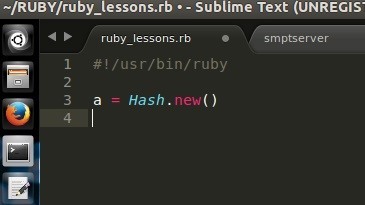 Did you learn Ruby from Codecademy by any chance? Yeah. Then I checked out some other tutorials. 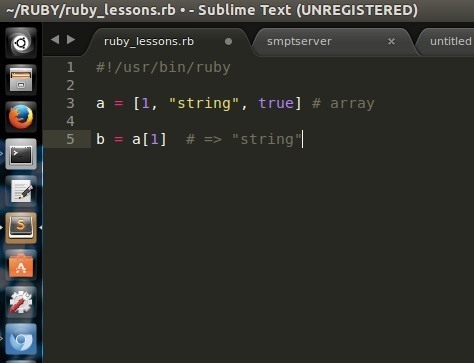 I was thinking of learning the basics of Ruby on Codecademy before buying some more advanced books since I learnt the basics of Python on there. Do you recommend the course on Codecademy or is there a better one out there, based on your experiences? From my experiences, Codecademy was best to learn the basics. Other courses only covered half of what codecademy covered. This is really good, but I would like to see more tutorials like the one about using sockets in ruby, because you showed how to use them to actually create something usefull. Don't worry. We'll get there. First I want to focus on the basics.